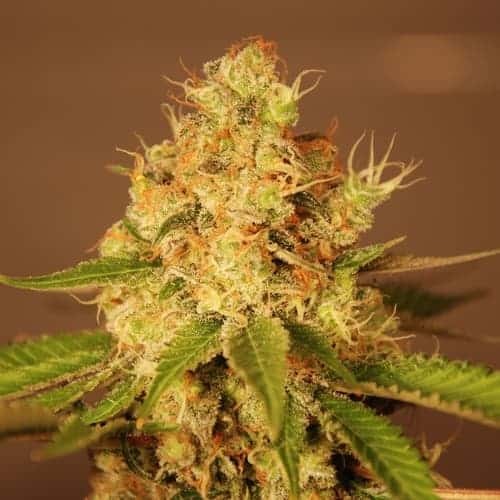 KALICHAKRA SEED is named after the Indian goddess Kali (a consort of the ganja smoking Lord Shiva) and combines unique landrace genetics from South India and the Golden Triangle. 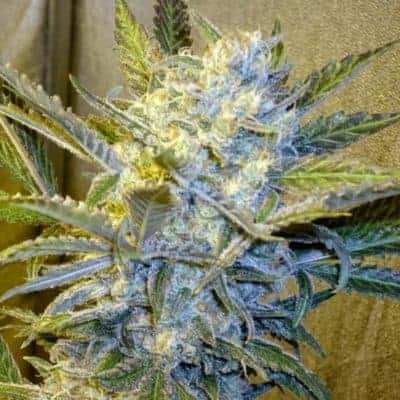 Unlike typical sativas she grows extremely well indoor and has been known to perform satisfactorily even under low light. She is surprisingly adaptable, easy to grow, and a good choice for novice gardeners. Effесt: A potent sativa buzz with an energizing effect on the body, sensual and stimulating. the lesser-known Crystal Queen X White Satin strains. 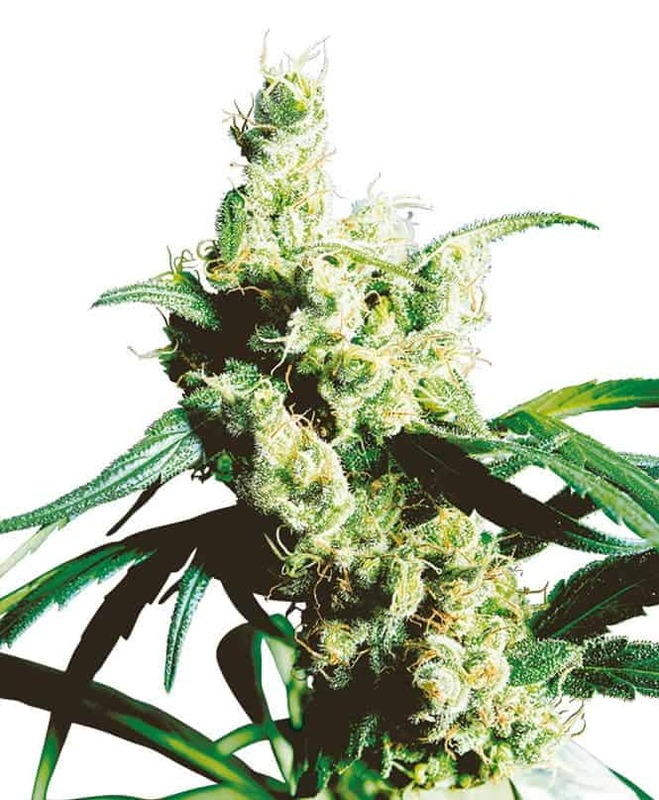 This rare but well-loved bud has a moderately high average THC level that ranges from 17-19% and a memorable spicy, fresh herbal floral aroma that is reminiscent of standing in a rose garden just after a rainy day. The taste of Kalichakra is slightly different than the smell, with a spicy fresh tinge with tropical floral rose and fresh herbal tea. Kalichakra will hit you almost immediately after a few tokes, filling you with a potent energizing effect that stimulates the imagination. 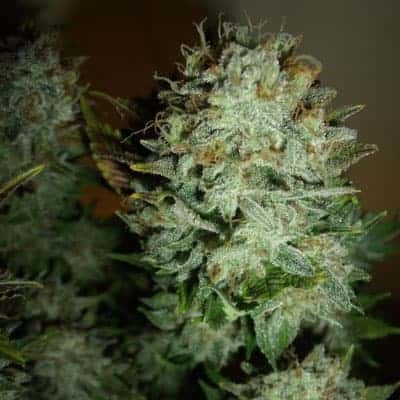 With uplifting, laser-sharp effects, this bud is perfect for a clear-headed mediation that requires long-lasting focus and peace. An indica anchor is present throughout this cerebral high that gives you a sense of utter serenity and relaxation. Because of these effects, Kalichakra is often used for treating chronic pain, fatigue, inflammation, and chronic stress or anxiety. These buds have medium-sized long tapered pepper-shaped light minty green nugs that have rich deep purple undertones and twisty long hairs. 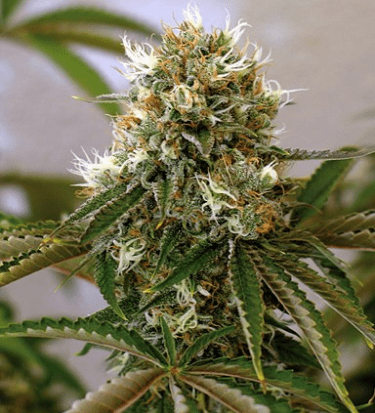 Medical use:Medical-grade marijuana for a broad spectrum of medical use.